Shangwen and Mike Kennedy purchased the Inn at Moonlight Beach in late 2016, knowing that the amazing location, gorgeous panoramic views, and beautiful space could be the fulfillment of a vision for a location that enables its visitors to thrive. Shangwen is a Harvard-trained architect and urban designer, who left a career overseeing the design of major urban areas in China to contribute more directly to people’s lives at home. In the Boston area, she created several housing communities that gave international scholars and young professionals a nurturing and stimulating environment with outstanding community support. 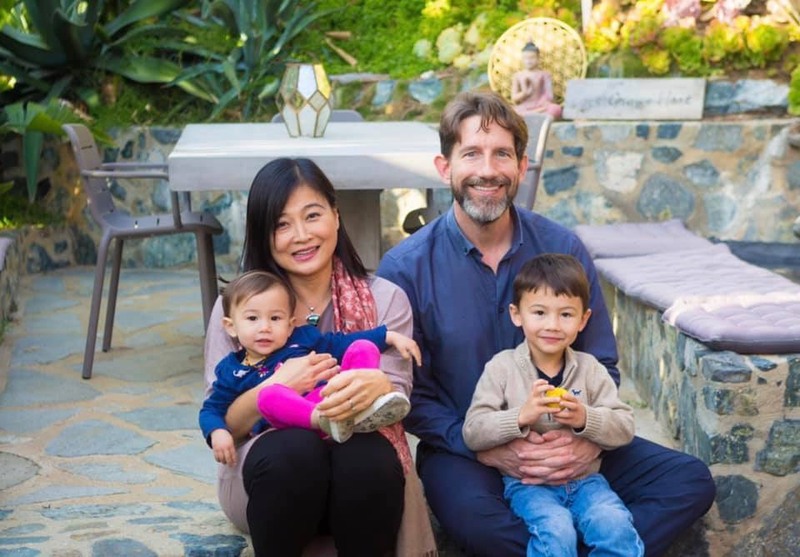 After Shangwen’s move to Encinitas with Mike, some of these Boston homes continue to operate as thriving and self-sustaining international families. The Inn at Moonlight Beach is now Shangwen’s vehicle for fulfilling a personal mission: empowering people to create communities and environments that support well-being and inspire people to flourish, to savor their existence, and to contribute together as part of a global family.